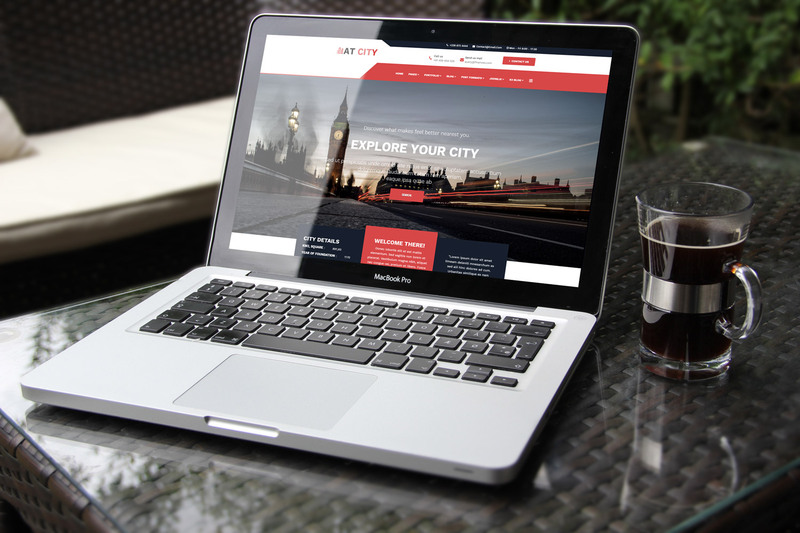 AT City Onepage is single page version of AT City Joomla template. This theme is introduced as an another choice for you to create a stunning appearance One page website. Your customers can access to find out the information they want just with one click and completely smooth navigation effects. 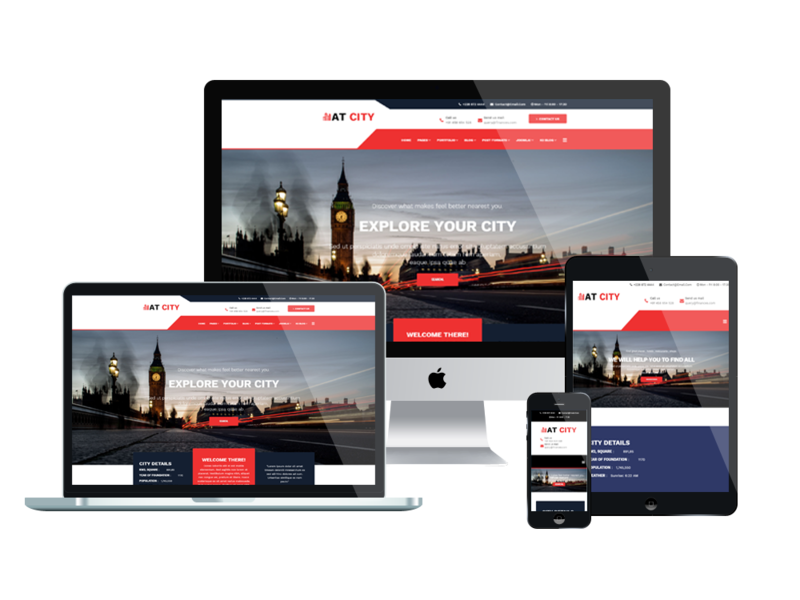 AT City Onepage provides a fully responsive layout based on the powerful framework with fully bootstrap supporting elegant page builder. Besides, flexible homepage which drag-drop layout and full-width layout, strong shortcodes, unlimited module position, and has drag-drop tools and color settings are also available for you to edit the theme with effortless. 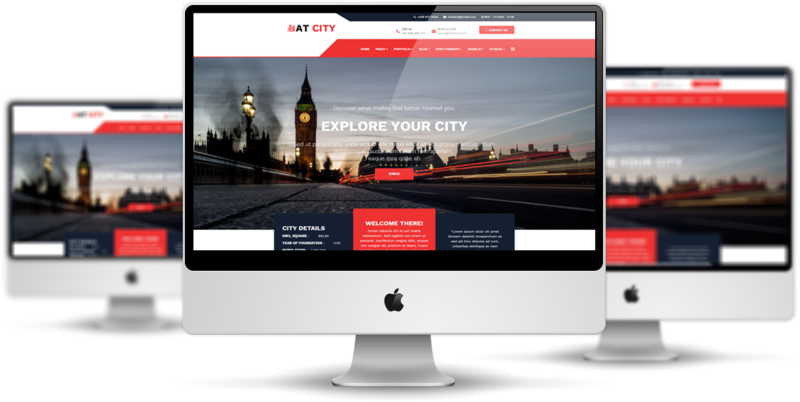 There is no difficulty to make your site look more attractive, come and grab AT City Onepage now! AT City Onepage is simple, clean looking template designed mainly for new business websites. It’s easy to custom and edit content via convenient template parameters. 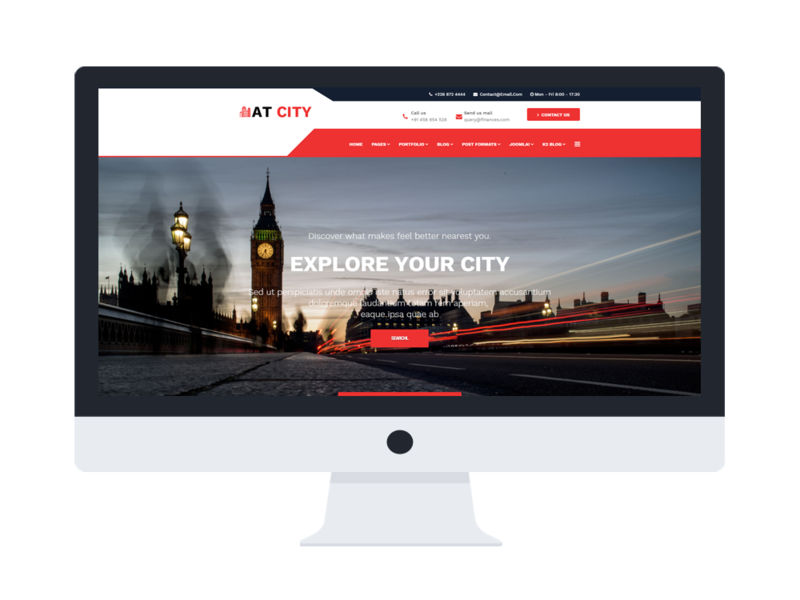 AT City Onepage builds with fully responsive layout based on Bootstrap CSS. It has special built-in design optimized for modern mobile devices iPhone, Android and Windows Mobile-based. 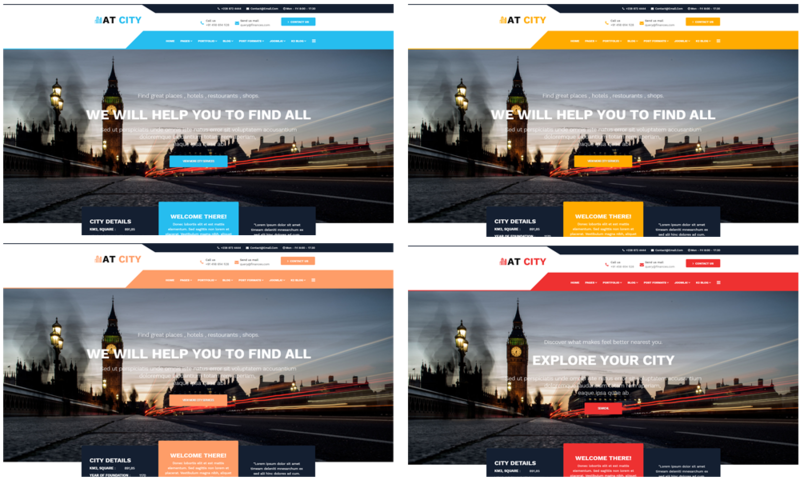 AT City Onepage supports 4 color styles helping to create gorgeous websites with various layouts. Besides, the template comes with flexible homepage which includes boxed and full width layout. You can see demo via Template Site Tool on demo site. It’s also easy to extend color styles.